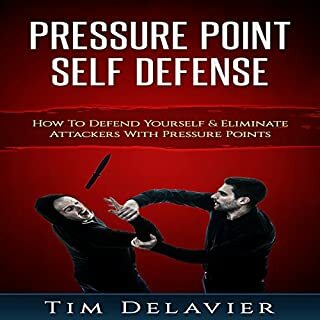 Are you looking for a straight to the point self-defense book that will teach you the critical skills you need to defend yourself on the street in a short amount of time? Look no further, Modern Self Defense: The Practical Guide to Protecting Yourself does just that. 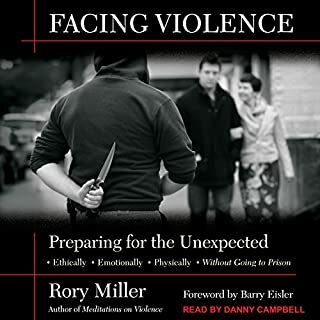 Good book for street self defense knowledge. Your life is on the line! Learn to make life-or-death decisions now! If you act instead of reacting, you can raise the statistical chances for your survival and the survival of those you intend to help. A slow reaction significantly reduces your chances of living. 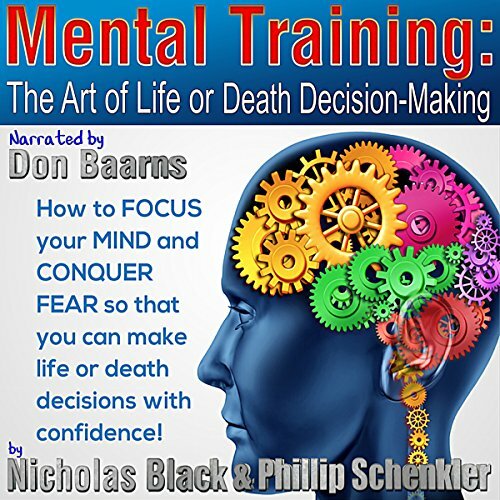 My name is Nicholas Black, and I'm going to show you how to deal with fear by showing you how we've dealt with it. I've been shot at, stabbed, stranded, left for dead, hunted, stalked, and overwhelmed. I'm not a guru or a master at anything in particular. But I've had good coaches. 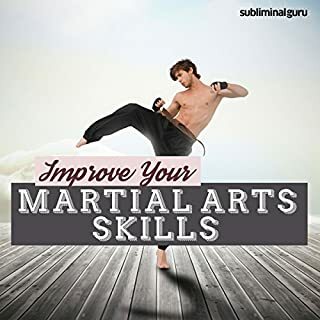 I've trained with the toughest and most astute observers of success conditioning, military strategy, unconventional warfare, sports hypnotherapy, mixed martial arts (MMA), and emergency response. I was a bodyguard, a member of the navy and the French Foreign Legion, a bouncer, and a fighter. Since I'm admittedly not exceptional at anything in particular, that should reassure you that the basic guidance I can offer you is actually useful. There is some merit in my words simply because I'm here to give you these words. This is a collection of crazy stories that are interesting on thier own, but the authors fail to nail the correlation between these stories and the lessons they are supposed to teach. 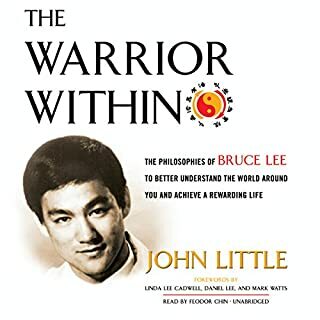 Alot of the stories discussed are not good examples of "survival" as the author discusses elevating situations and not retreating from them when given the chance, and uses this part of the example of thinking fast and self confidence. 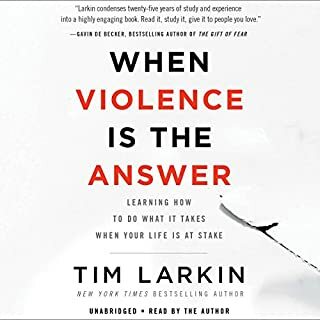 There are alot of other great mental toughness books out there that I walked away from much better served than this one. 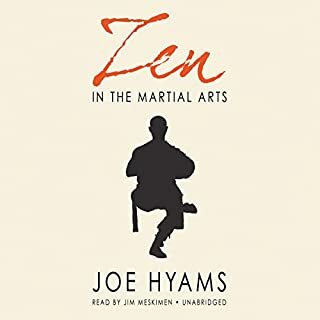 This book definitely approaches the subject matter differently than most I have read, and maybe different personality types might grasp positive lessons from this better than I did, but in general, this book was not for me. In some cases, I found it laughable and was just left with a puzzled look on my face. good listing, "GREAT Storys" ! Helpful - self help! Love this book! im a trainer and I see kids and adults panic on sparring situations and ghat is a challenge to keep me going and to relax them .I find it very helpful thanks . Not too bad a book, gives you an insight into scenarios and explains whats going through the authors mind at the time.